It’s been a while since my last post…I landed a new job earlier this year, and getting situated became my priority. Now that I’ve gotten the hang of things in the new gig, I wanted to share my secret for successful task management: the Bullet Journal. Out of trial and error, and after a decade of development, designer Ryder Carroll released a system for note-taking that changes the way you work and play, or at least the way you record doing so. It’s designed to be fast, simple and effective. 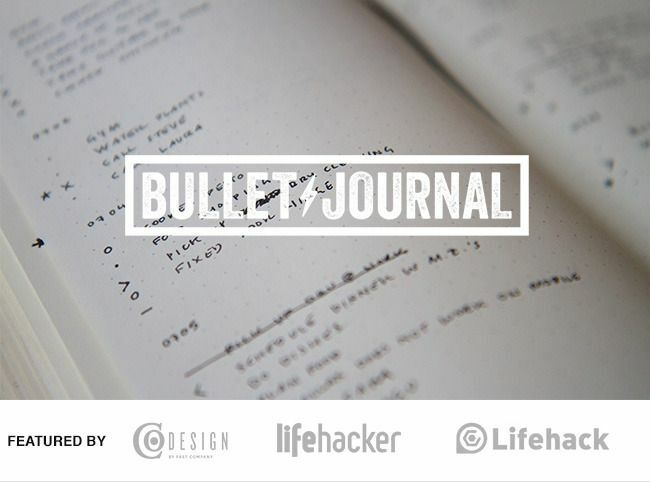 The Bullet Journal is the analog system for the digital age, to track the past, organize the present and plan for the future. Kind of like a modern Filofax – a place to for all your thoughts, whether systematic or creative. All you need is a notebook and a pen; any notebook will do – from Moleskine to Midori Traveler and everything in between. Why it works: it’s simple and customizable. It can be whatever you need it to be: a calendar, to-do-list, sketchbook, or even a meal planner. You pick and choose the methods based on your needs, or create your own methods. How it works: entries are logged using short, bulleted sentences and each entry goes into one of three categories: Tasks, Events or Notes. This system of “rapid logging” simplifies the task of capturing and organizing of information. At the end of each month, take a moment to access the remaining open tasks. This “migration” helps you weed out distractions and helps you focus on the things worth your time. Weeding out your tasks every month can be the difference between being busy and being organized. The Bullet Journal has been featured in New York Times, FastCo Design and Marie Claire. I was never one for To-Do lists, often relying on memory or the occasional scribble on Post-It notes (provided that I didn’t lose them). Incorporating structured To-Do lists into my daily routine has been life-changing. To be productive and ensure that you are focusing on the right areas, create a To-Do list! It’s important not to confuse quality with quantity. And don’t set yourself up to fail with a long list of unachievable tasks.1 What are secrets to a successful to-do list? Write your To-Do list the night before. This helps you start your day with clarity. Tackle the first item on your list first. This starts by completing your most high level, strategic action FIRST, before checking your email or responding to phone calls or other requests. Refocus on 1-3 most important items. Be strategic about your energy. Don’t let a small and menial (uncompleted) task take up an incredible amount of mind space. Qualify the Contents. Your To-Do list should fit two criteria: it should be 1) something important that you need to do, and 2) something that needs to be done on that day. Re-evaluate Items You’ve Put Off. Either it’s not that important or urgent and shouldn’t be on your list or there’s a problem you need to solve to allow you to complete it. Not only have To-Do lists helped me accomplish more at work, but reviewing the next day’s tasks ensures that I am being proactive and not reactive. On Friday afternoons, I review the priorities for the following week, which makes Mondays a little less hectic. Hopefully these tips help you! 1 Loder, Vanessa. “Five Best To-Do-List Tips.” Forbes. June 2, 2014. 2 Moran, Gwen. “5 Ways to Make Your To-Do Lists More Effective.” Fast Company. February 24, 2014. 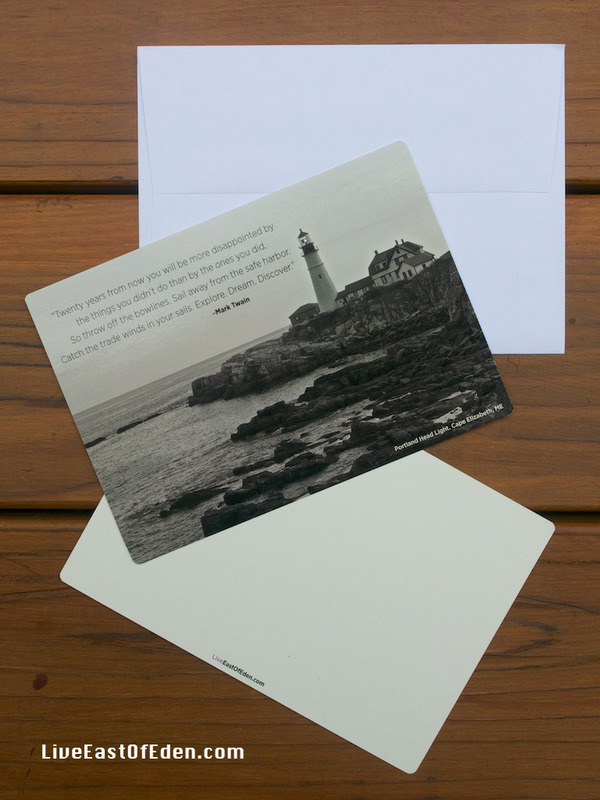 This entry was posted in Live INSPIRED and tagged entrepreneur, success. Bookmark the permalink.